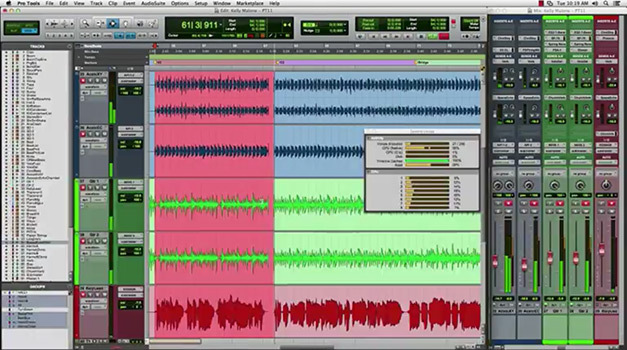 Today Avid released updates for Pro Tools 10 and 11 with version numbers 10.3.9 and 11.1.3. Pro Tools 11 has been known to have a couple of bugs with some important video functionality. The new 11.1.3 should fix many of them. But that’s not all. The number of fixes is long and as always very welcome. A full list of improvements and fixes can be found on Avid’s website. For those still running Pro Tools 10Avid has also delivered the Pro Tools 10.3.9 update. For more information you visit this Avid’s knowledge Base web page.